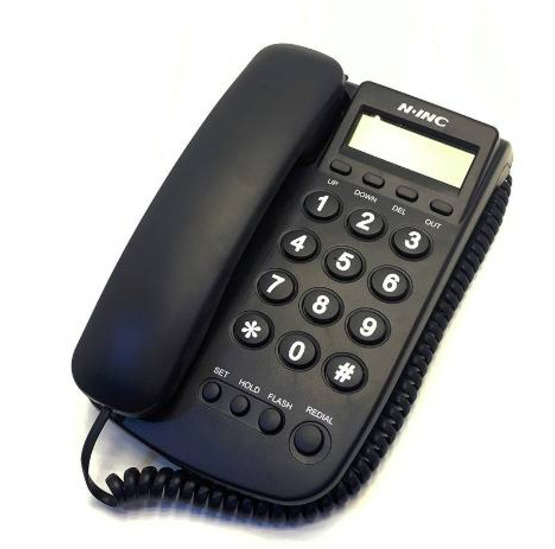 Hi, I’m interested in LINE TELEPHONE N.INC KX-T078CID. Please contact me. Thanks! - Easy to read: The extra Large screen features enLarged numbers that are easy to read from a distance. This is an essential feature for those who are aging or live with vision impairment. The CCTV Systems includes a 8CH H.264 Real-time Recording Network DVR and 8pcs indoor/outdoor Weatherproof IR Day & Night surveillance Cameras providing everything you need to have your surveillance system up and running in your home or business quickly and easily. The DVR is a channel, fully integrated, real time, and hardware based standalone digital video recorder. This standalone DVR is based on an embedded Linux operating system and includes a remote control for easy setup and operation. With network access, VGA video output, and USB 2.0 backup, this DVR is perfect for the home or small business. The DVR also features the most updated 3G mobile live! come with a dynamic domain name, dont need to apply for it. Automatically through the router, do not need to manually map the ports. Welcome to our Online Store, thank you for your interest! *Orders are dispatched within 2 business days Monday - Friday excluding public holidays after payment is received. *Tracking numbers will be emailed to you on the day we ship your order-Monday –Friday. HealthyLife Digital Therapy Machine is a new generation of health product made in accordance with the principles of physics, bionics, electro-biology and the theories of traditional Chinese medicine after many years of clinical experiences and development for pain relief and control. It has not only such six simulated functions that make you have the wonderful feelings of acupuncture and moxibustion, manipulation, massage, hammering impact, practice of cupping glass and Guasha, but the unique effect of treating high blood pressure. 3.In case when it's not used for long time, it will detect the environment temperature first, do it will take one or two seconds more to switch on. 4.Focus on the forehead and keep 5-15cm distance then press the button to start testing.It will display testing result data within one second. Be sure there is no hair, sweat, cosmetic or hat to cover the forehead.